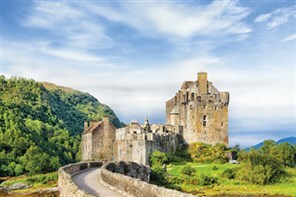 This tour offers the opportunity of seeing Scotland at its best and also includes the railway which is described as “one of the Great Railway Journeys of the World. 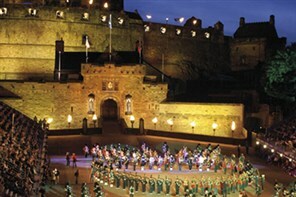 An evening at the Edinburgh Tattoo will never be forgotten but this holiday also includes the famous Trossachs and the fascinating Falkirk Wheel. 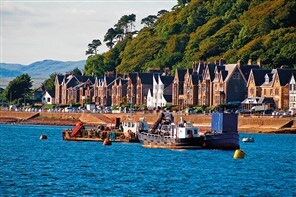 We are delighted to offer this tour taking in what is described as the greatest railway in the world along the famous West Highland Line to Mallaig. The extraordinary carving of Rosslyn Chapel featured in the novel The da Vinci Code. 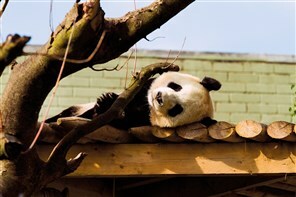 The only two Giant Pandas in the UK live at Edinburgh Zoo - watch them at close quarters as they play. The beauty of the Scottish countryside, the opportunity to spot "Nessie", a wee dram and a modern engineering marvel make for a most interesting and varied holiday.